Start and end in Miami! 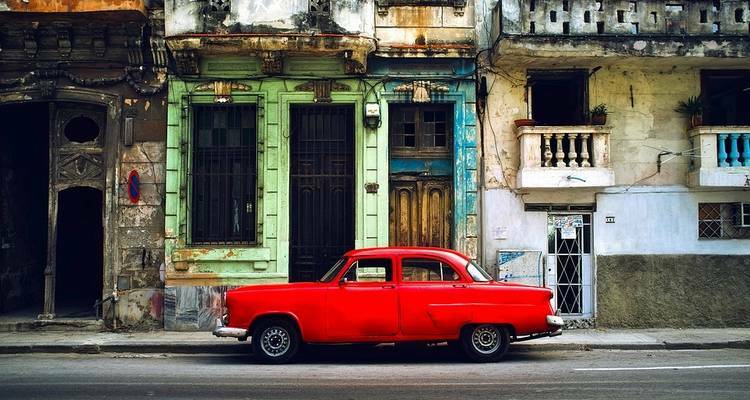 With the in-depth cultural tour Cuba Discovery, you have a 8 day tour package taking you through Miami, USA and 5 other destinations. 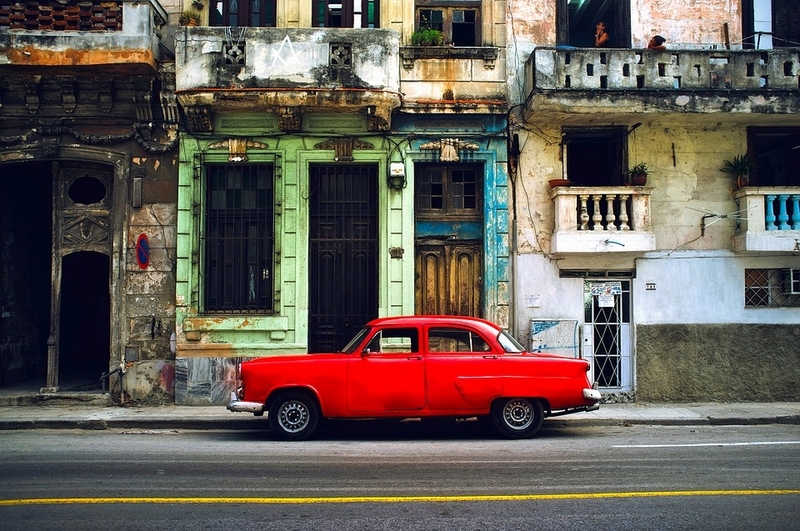 Cuba Discovery includes accommodation in a hotel as well as an expert guide, meals, transport. We liked the tour, the waiting at the airports was too much , once we waited standing in line for 3 hours. I'm a US citizen. Can I join this tour? Yes! Cosmos has a special agreement with the US government where they can offer this tour through their "People-to-People" program. United States law requires that all participants in their programs adhere to the full-time schedule of people-to-people activities. Certain conditions apply such as payment must be made directly with the Operator, travel documents should be kept for five years and you must meet your tour in Miami. Please contact our Customer Support team for further details. Start and end in Miami. TourRadar only requires a deposit of $99 to confirm this Cosmos booking. The remaining balance is then payable 60 days prior to the departure date. For any tour departing before 24 June 2019 the full payment of $2,049 is necessary. No additional cancellation fees! You can cancel the tour up to 60 days prior to the departure date and you will not need to pay the full amount of $2049 for Cuba Discovery, but the deposit of $99 is non-refundable. Covering a total distance of approx 1,371 km.